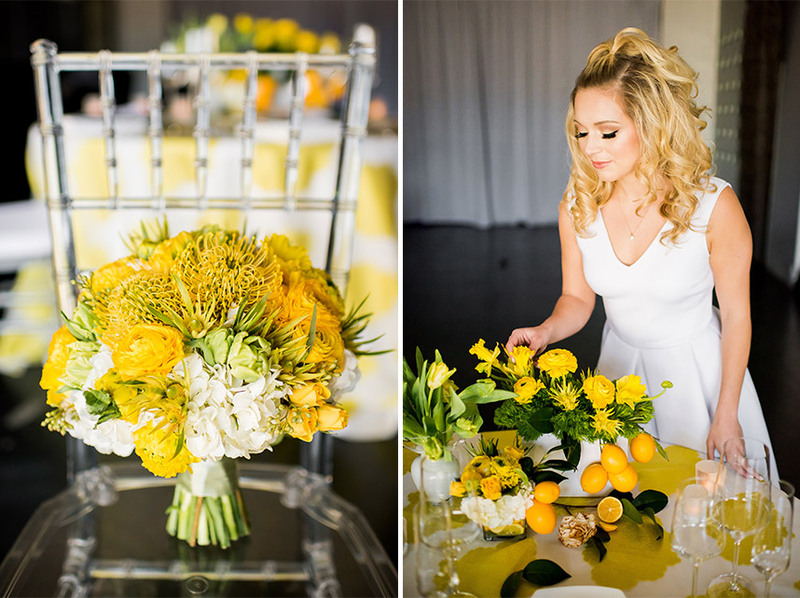 Nothing brightens our day faster than cheery yellow hues! 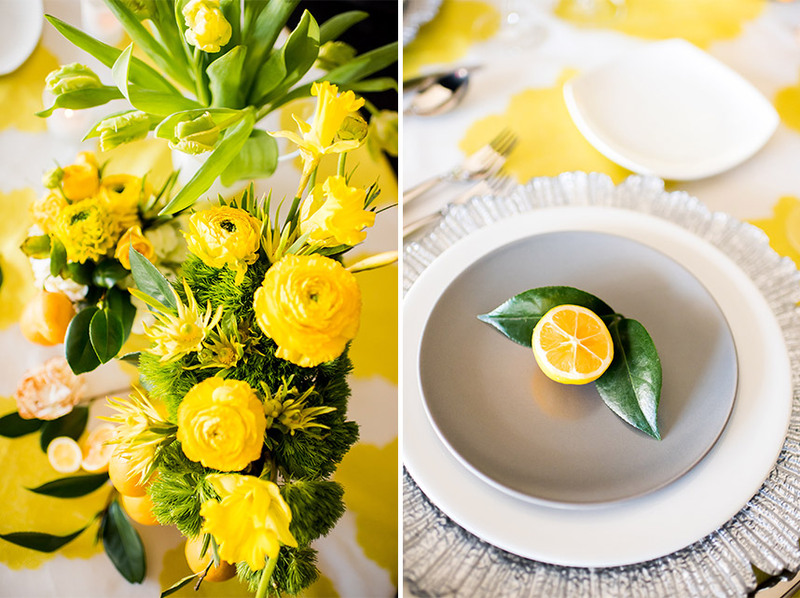 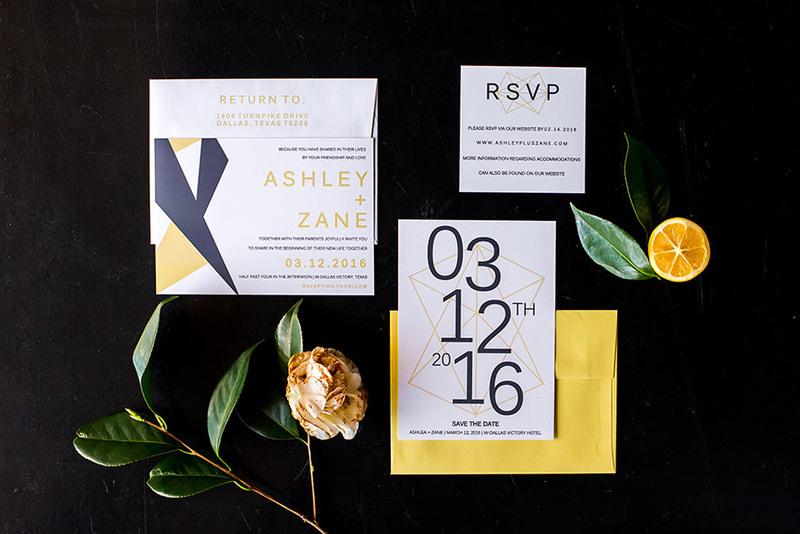 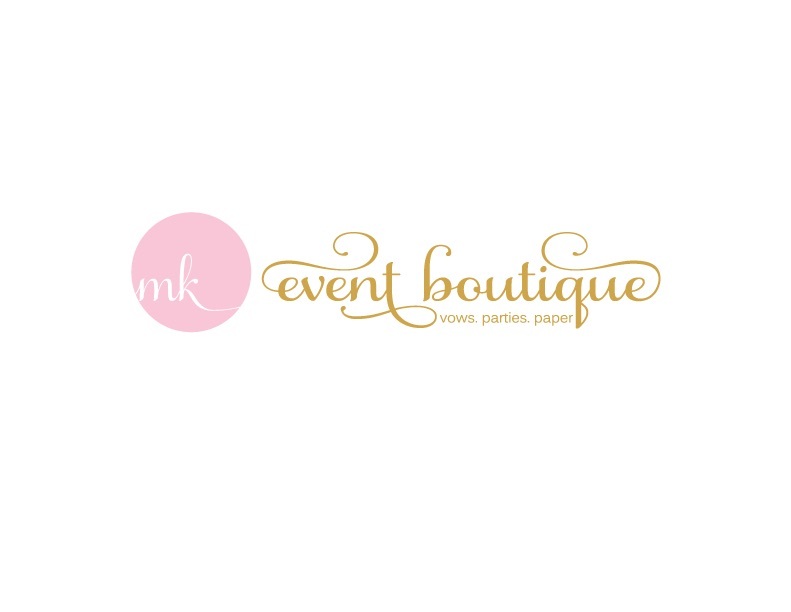 We love MK Event Boutique’s modern summer palette featuring lemon yellow mixed with soft grey, silver and white. 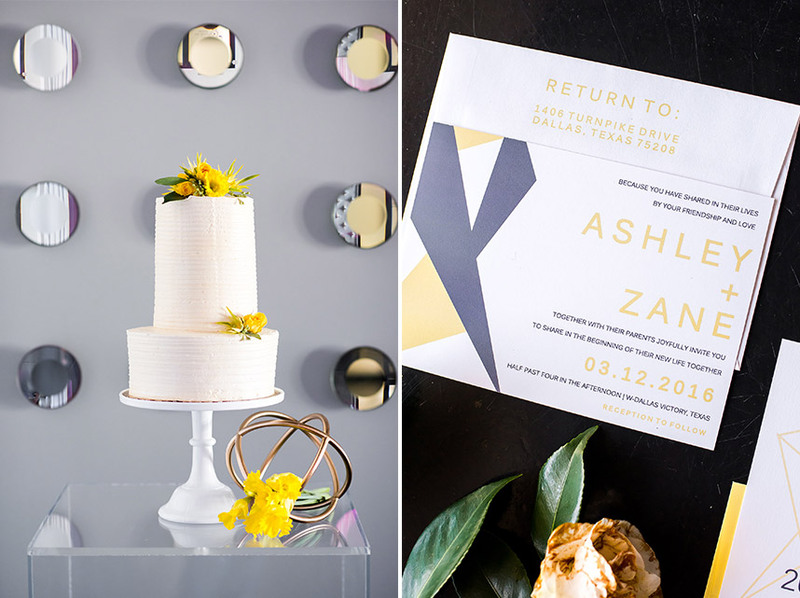 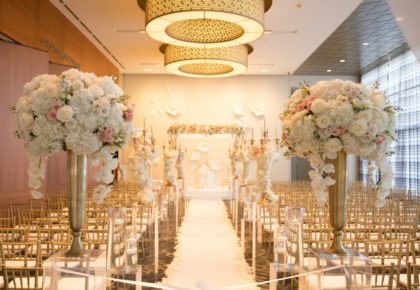 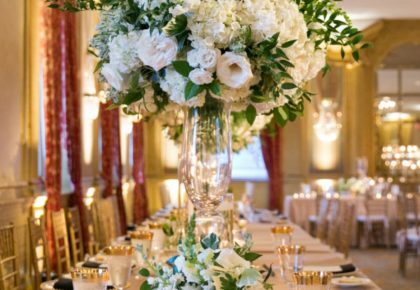 Invitations give guests at sneak peek of what to expect when the big day arrives and we can’t get over this lovely suite designed by MK Event Boutique. 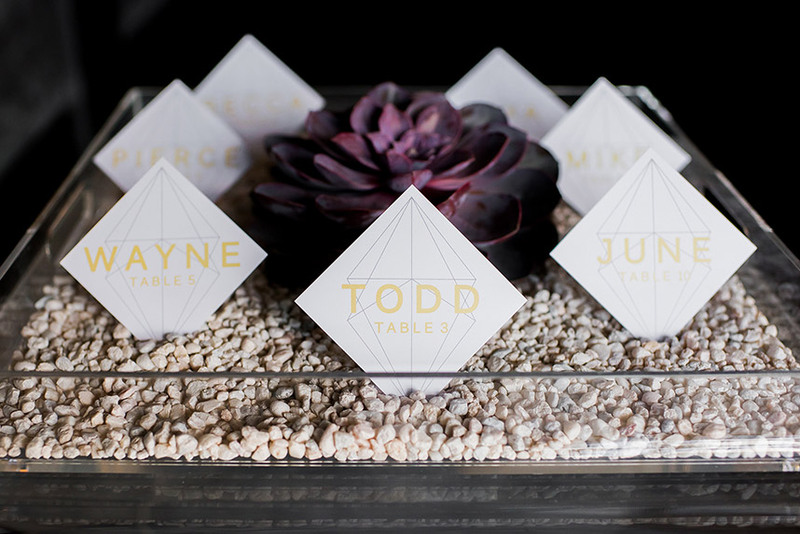 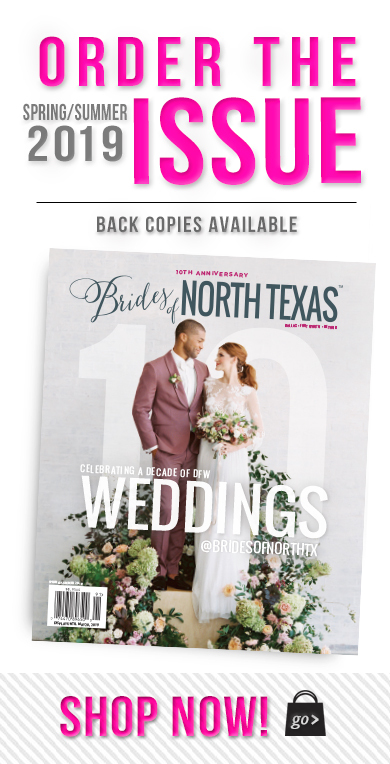 This sleek and modern design is infused with geometric shapes, acrylic details from Propmaker Luxury Event Rentals and pops of vibrant blooms from 21 PARC Floral & Events. 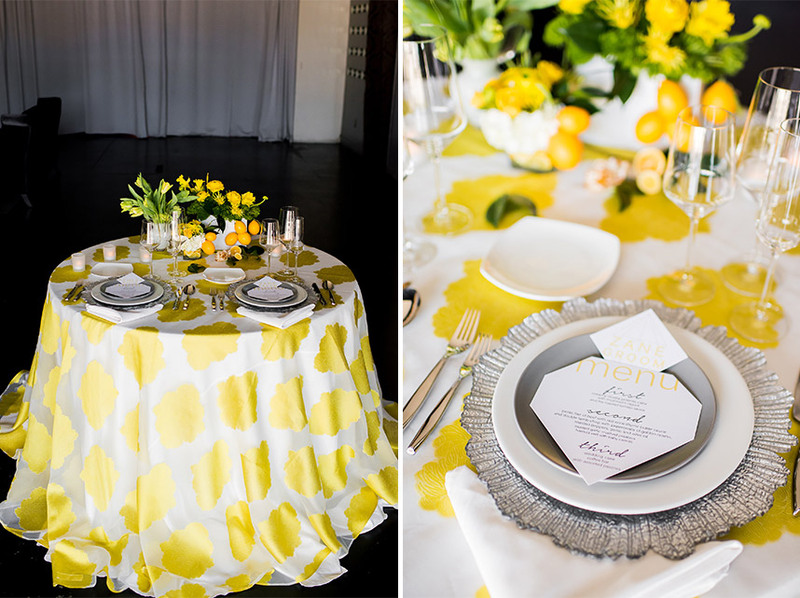 The table is topped with pretty place settings from Posh Couture Rentals. 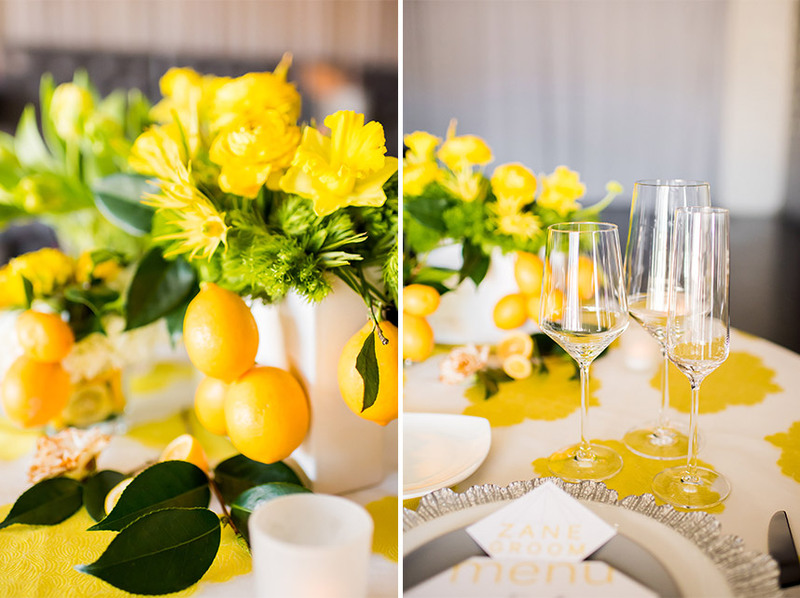 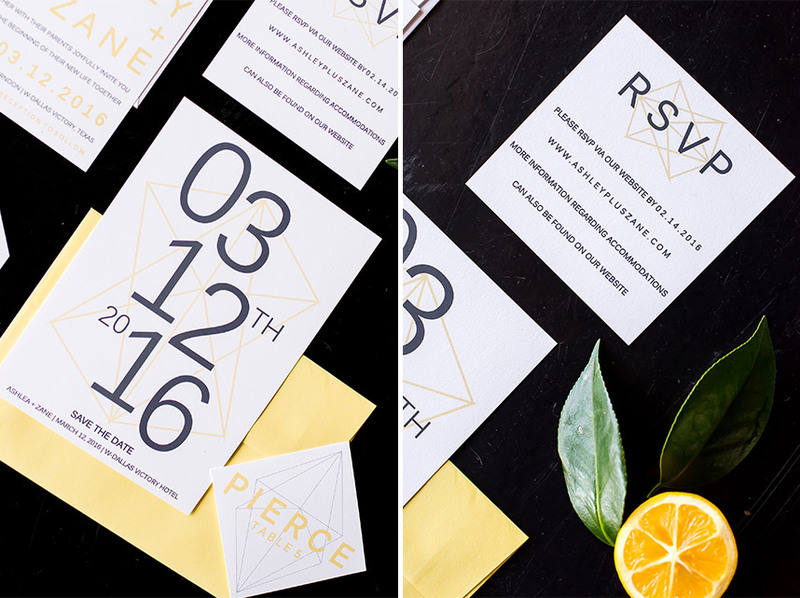 This sunny palette is sure to brighten your sleek soiree! 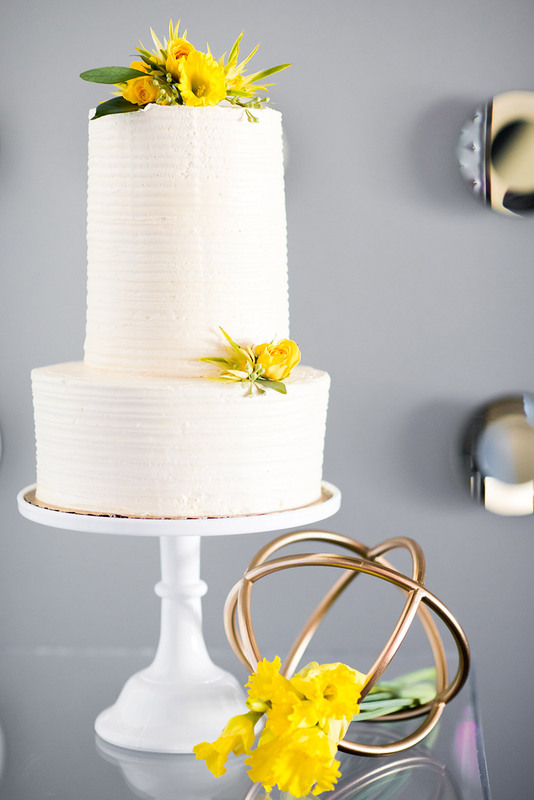 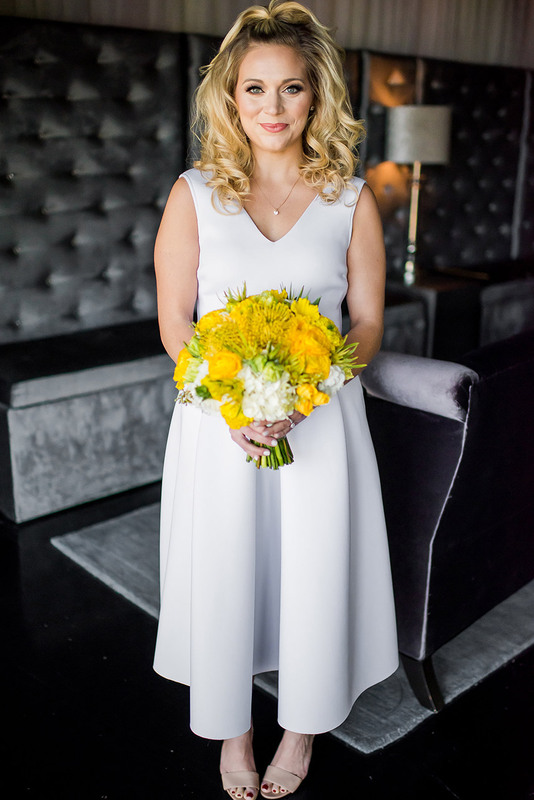 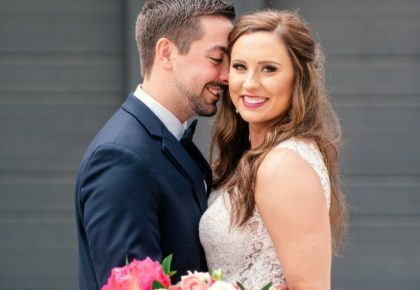 Thanks to Andrea Elizabeth Photography for capturing all the darling details!